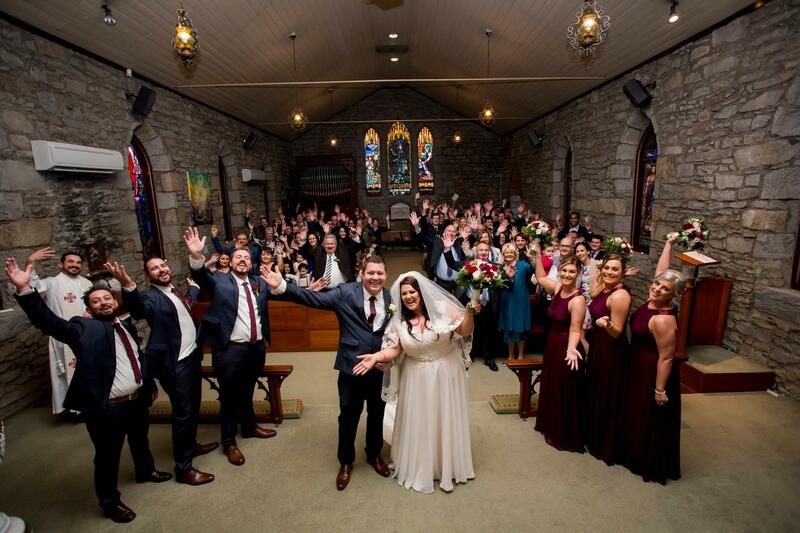 As one of the most historic and most beautiful churches in Newcastle, Saint Luke’s Wallsend would be delighted to welcome you and your partner, together with your families, friends and loved ones for your special day. The church was built in 1880 of Lambton Mudstone, and provides a beautiful atmosphere for your wedding. It seats up to 105 with the possibility of overflow in the hall watching by closed circuit tv. Your wedding can be a simple ceremony conducted only in the presence of witnesses, or within the fullness of a eucharistic service. Commonwealth Law says it must be according to the rites of the Anglican Church of Australia, and it must be conducted by one of our parish clergy. Our priest Fr Andrew would be delighted to meet with you and discuss your options. At least 2-3 interviews with the priest to prepare the necessary documentation and discuss the details of the service. A non-refundable deposit of $100 is required as soon as you request a date for your wedding service. Once your deposit is paid, you can rest assured your date is secured. Considering how much time and resources you will put into your wedding day, it is even more important to invest in the long term strength of the your relationship. Therefore, it is recommended that couples marrying at St Luke’s undertake a marriage preparation course, the details of which the priest will discuss with the couple. 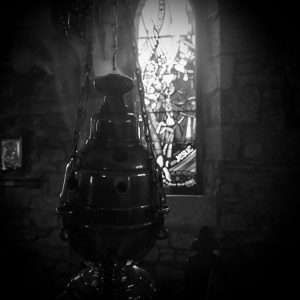 It is a requirement that at least one of the couple be baptised, but not necessarily Anglican. Couples are encouraged to attend Saint Luke’s on occasion before the wedding. Orginals of your Birth Certificates will need to be sighted, as well as offical documentation if either of you is divorced.